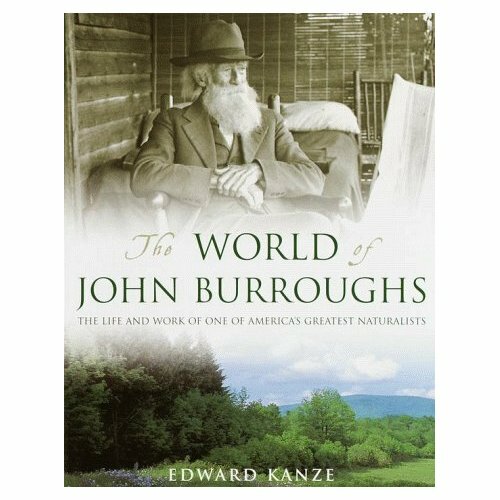 Saturday, January 14th at 7:30 p.m.
Ed Kanze will present a slide show reflecting his book The World of John Burroughs which portrays the naturalist, philosopher, and literary critic John Burroughs, who lived from 1837-1921. The slide show will feature color photographs and information from archives at Vassar College and elsewhere, and includes unique material gathered in interviews with Burroughs's last surviving grandchild, Elizabeth Burroughs Kelley, and a nonagenarian named Harriet Shatraw, to whom, late one night on a train speeding across Ohio, Burroughs's last words were spoken. Ed Kanze is a freelance naturalist and author. His book titles include Notes from New Zealand, Wild Life, Kangaroo Dreaming and Over the Mountain and Home Again. He also runs a licensed guiding service, The Adirondack Naturalist Company, which specializes in nature and wildlife. As a naturalist, he has worked for the National Park Service, the National Audubon Society and the Westchester County Dept. of Parks. 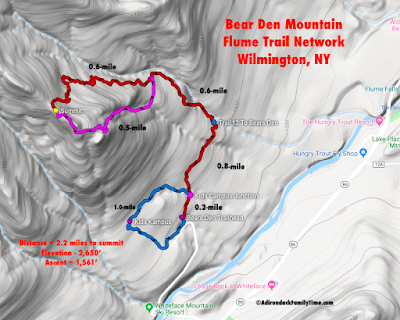 He has lectured widely, including at the American Museum of Natural History in New York City, the Buffalo Museum of Science, the Adirondack Museum, the Westchester chapter of the American College of Surgeons, the Atmospheric Science Research Lab at Whiteface Mountain, Middlebury College and the State Universities of New York at Albany and Oneonta.